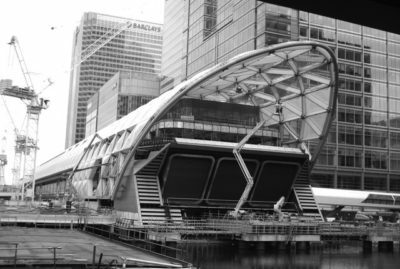 CECA’s annual conference will take place in Canary Wharf on Tuesday 4 December 2018. The theme this year isOur Infrastructure. Click here for more information.